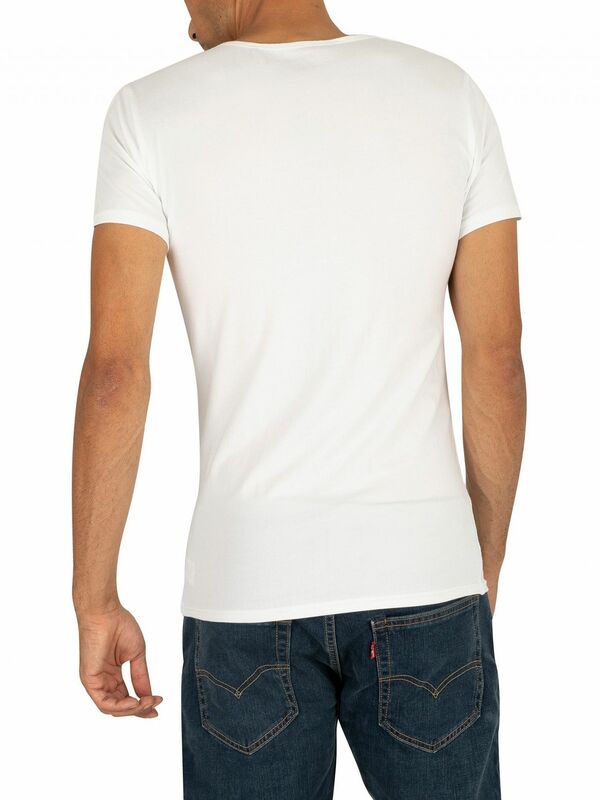 Offered by Tommy Hilfiger, the 3 Pack Premium Essentials T-Shirt from Tommy Hilfiger features a plain design with a crew neck and short sleeves. 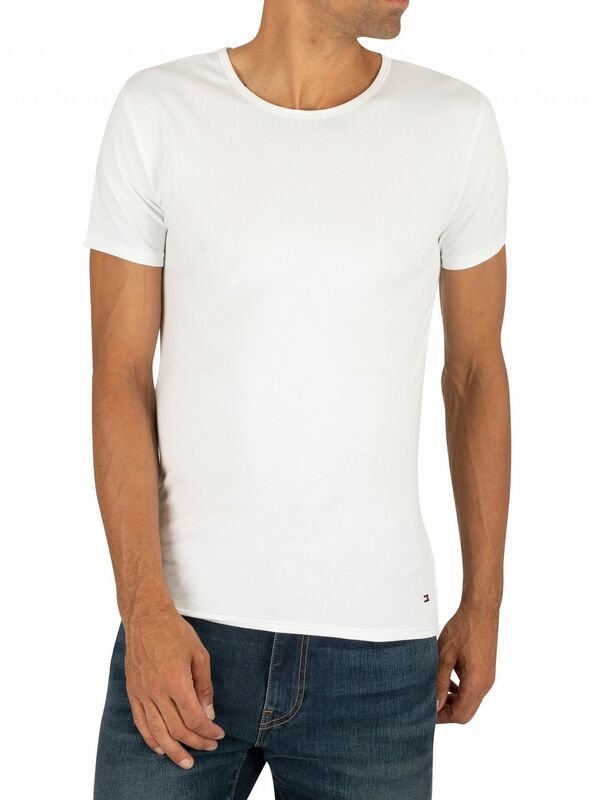 This casual men's t-shirt sports a regular fit and sports a brand logo on the bottom left side. 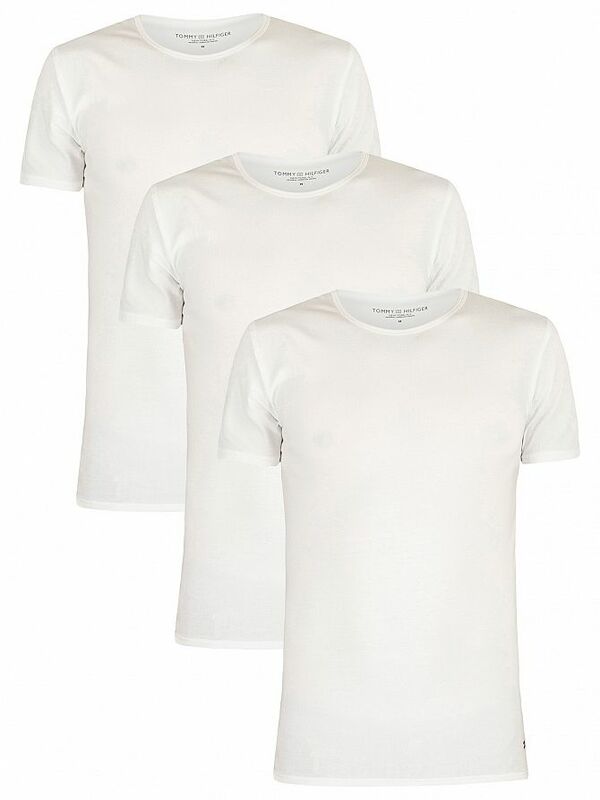 These tees for men come in White colour.